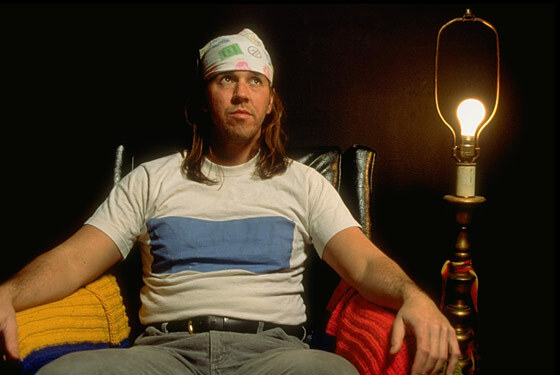 I have been spending most of the summer so far wading through David Foster Wallace’s “Infinite Jest.” I am, at turns, overcome by the enormity of this book, its spellbinding intimacy and also maddened by DFW’s distractible and obsessive imagination. The sections of the book that I struggle most with are his satires of political history. They seem so blatantly devoid of any genuine character or frankness that I find them intriguing only because they are annoying. TINE: Outflows required, inflows restricted, balance demanded. GENTLE: The classic executive-branch Cerberus-horned dilemma. The thorn in the Achilles’ tendon of the democratic process. Hmmph, I thought. What a particularly pointed insight on democracy here in the middle of a book ostensibly about addiction, depression and obsession. Of course, DFW’s analysis (however absurd its context) is striking today because it is being played out every hour in the political discourse of whether we should be spending more money to support a broad progressive vision (and adding to the deficit) or if we should be cutting the deficit (even if it means ending financial benefits to the unemployed and risking stagnation). Rather than weigh in on which of these perspectives I am partial to, I am more interested in thinking about the relevancy of narrative (satirical or not) to politics. Writing in the mid-1990’s DFW was not referencing directly the political climate of 2010, but he was admittedly influenced by political reactions to previous moments of progressive expansion, notably during the FDR and JFK administrations of the 1930’s and 60’s respectively. Not to mention, these issues must have been in the aether during the Clinton years of “Infinite Jest’s” milieu. But these historical cycles are not, by themselves, interesting enough to be elucidating. Instead, it took the handiwork of the fiction writer–the artist–to reveal, through his imaginary narrative, the absurd reduction of political perspectives. In this case, DFW’s narrative is a satire, but there are other examples (Picasso’s Guernica sticks out to me) of frank and literal representations that, while of their own time, are also timeless. Guernica is politically ambiguous as it is both a warning and a reflection of violence. Narrative gestures are remarkable for this reason–whether or not an artist intends it, his representations contain the stories (political or otherwise) of a wide history and future.